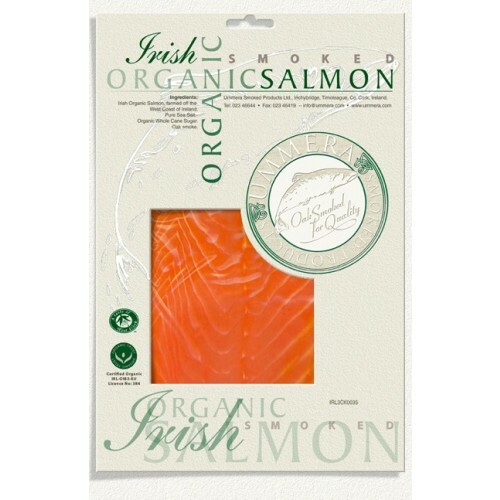 Delicious 'Gold Great Taste Award' winning organic smoked salmon, from Ummera based in Co. Cork. Enough to feed 4 people, or 2 hungry ones! 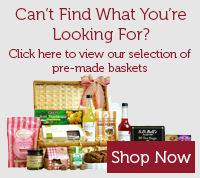 Sourced from the Clare Island Seafarm six kilometres off the coast of County Mayo on the West Coast of Ireland, in the exposed and pristine waters of the Atlantic Ocean. 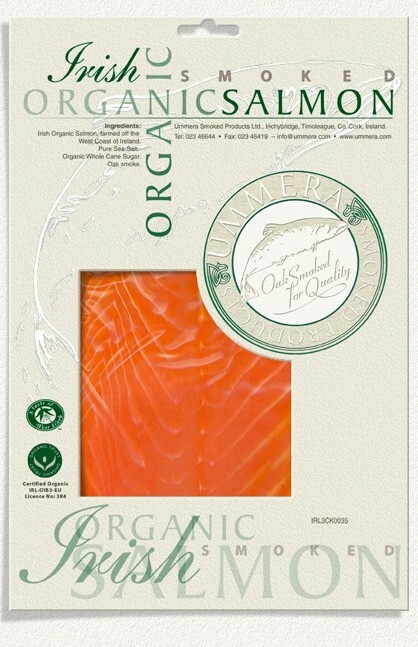 Ummera was awarded the Organic Trust symbol for sourcing, processing and distribution of Certified Organic Smoked Salmon in 2002.